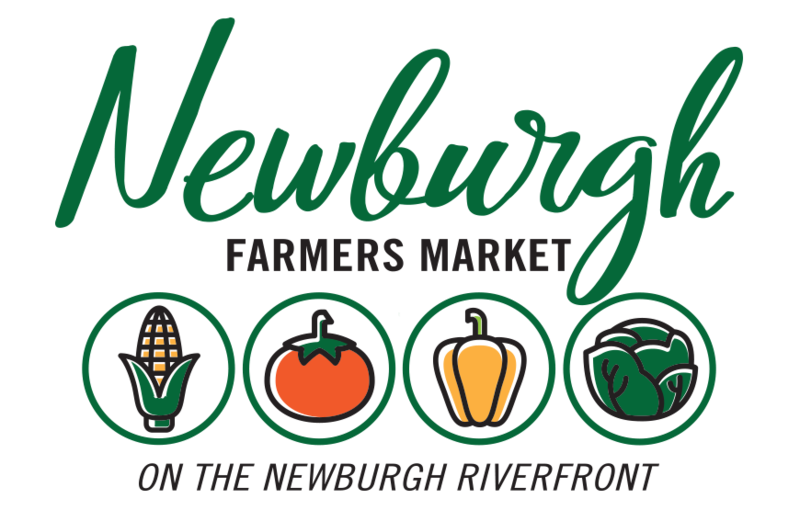 This summer local chef, Adam Edwards, will be doing cooking demos at the Newburgh Farmers Market to showcase all of the great produce and meat from our local vendors. Adam will share with you the recipes for the items he cooks, and you’ll also be able to sample when he is done! Adam is a third generation Chef. His grandfather and father, Walter Edwards Sr. and Jr., are both well-known chefs in the Evansville area. Adam has been cooking most of his life. He began his formal training in high school and then followed his passion to Johnson and Wales in Miami, Florida. He graduated in 2005 with an Associates in Culinary Arts and a Bachelors in Food Management. He returned to Evansville as a Sous Chef at the Petroleum Club. He was the Executive Chef at 900 East, Owensboro Health Regional Hospital as well as St. Mary’s Medical Center.